Garage door openers in Vancouver WA come in many different varieties. There are some that increase security and have many features. Others are simple and avoid difficulty in figuring out how to use them. The thing they have in common is the need for them to work, day in and day out. 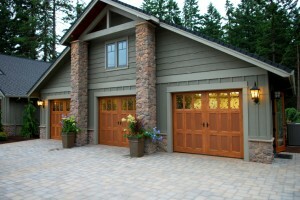 At Coast to Coast Garage Doors we offer just about every type of garage door opener Vancouver WA could want. No matter which kind of opener you already have, our garage door opener technicians can handle the job. If your current garage door opener has stopped working, and you want to keep the same opener, our technicians have the experience and know-how to fix it. 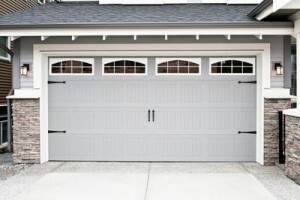 As a locally owned and operated business, Coast to Coast Garage Doors cares about Vancouver customers. We will take as much time as necessary to make sure you feel comfortable with our garage door opener selection. We will also stay with you until you are fully trained on how to use it. We offer top of the line brand names that are built to last. We also look for those with the longest warranties, in order to pass on the maximum product protection. Whether you need a new garage door opener in a location that has never had one, a repair for your existing opener, or a replacement, our experienced garage door technicians are the best in town. We offer transparent pricing upfront and we guarantee our work. That is why so many of our customers come from the referrals of other happy customers.